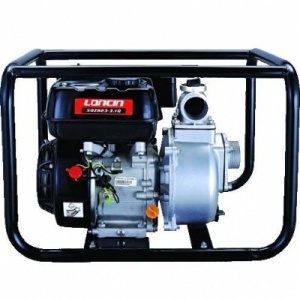 Built for hard work, the Loncin LC25ZB21-1.2Q 1 inch petrol powered water pump features a powerful and robust Loncin LC152F engine. 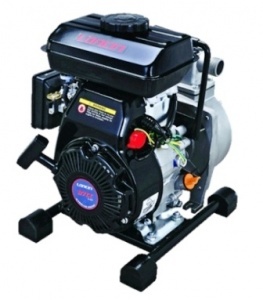 Built for hard work, the Loncin LC50ZB23-3.1Q 2 Inch petrol powered water pump features a powerful and robust Loncin G160F 4-stroke 163cc engine. 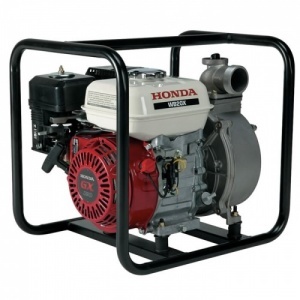 Built for hard work, the Loncin LC80ZB35-4.5Q 3 inch petrol powered water pump features a powerful and robust G200F 4-stroke 196cc engine. 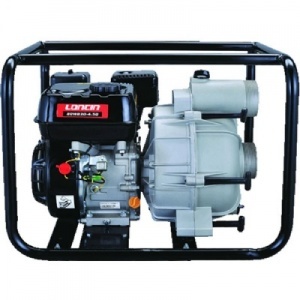 Built for hard work, the Loncin LC80WB30-4.5Q 3 inch semi trash petrol powered water pump features a powerful and robust G200F 4-stroke 196cc engine. 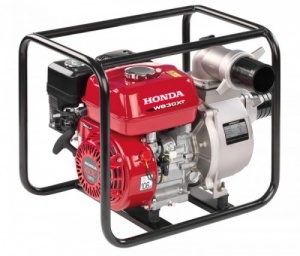 The Honda WX10 has a 1 inch diameter, which is the smallest in the Honda range, designed as a fresh water pump. Powered by a small but powerful GX25 25 cc mini 4-stroke engine. 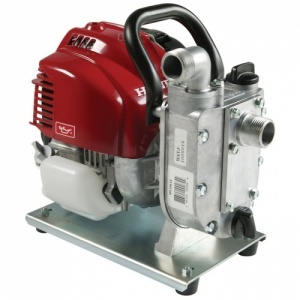 The WB20 water pump is a robust 2 inch general purpose water pump that is ideal for moving a large volume of water quickly. The WB30 water pump is a robust 3 inch general purpose water pump that is ideal for moving a large volume of water quickly.